Novel uses of emerging internet technology. The final result is meant to be accessible over the internet, or to be presented locally (e.g. off a CD-ROM or DVD-ROM image of the materials). The title for the story “Supercar: Take Two” is meant to echo the final episode of Season One of the original Supercar TV series. This episode written by Gerry and Sylvia Anderson, was called “Supercar: Take One”. Rather appropriately, it included aspects of a Hollywood style filming of the Supercar team in action. A Collaborative Development of a Supercar Storybook within the Internet Community. Storyline suggested by Mark DeSantis. 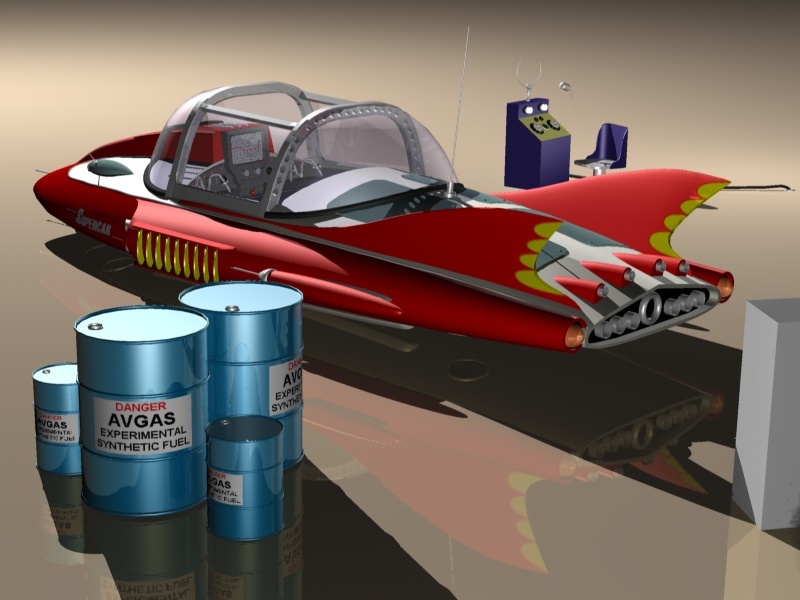 Development of secret synthetic oils and fuels for Supercar. During this week’s International Space Station (ISS) assembly shuttle mission to add the Unity Docking Node to the orbiting Russian-Built Functional Block, it appears that NASA and the USAF will conduct a secret demonstration of a new rescue device. Rumours have persisted for some decades that the US Air Force have been funding the development of a small high performance rescue vehicle at a deserted location in Nevada’s Black Rock Desert. 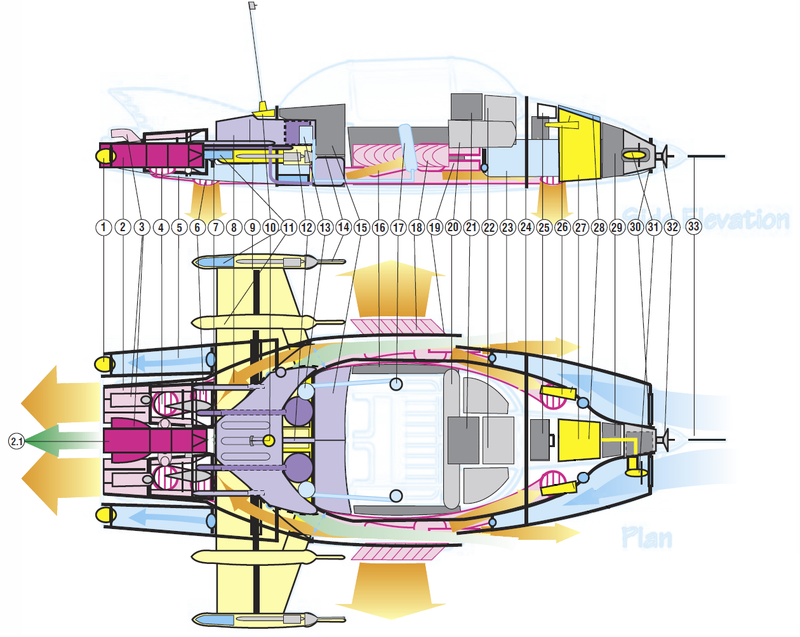 Occasional glimpses of the craft have been reported, and some UFO reports are attributed to its amazing characteristics. The press have termed the vehicle “Supercar”. 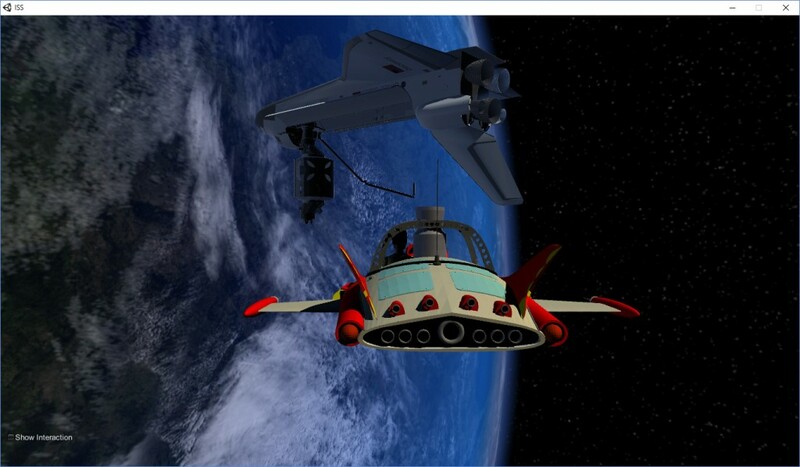 Now an artist’s rendering of the proposed shuttle link up demonstration appears to confirm that such a craft does exist. 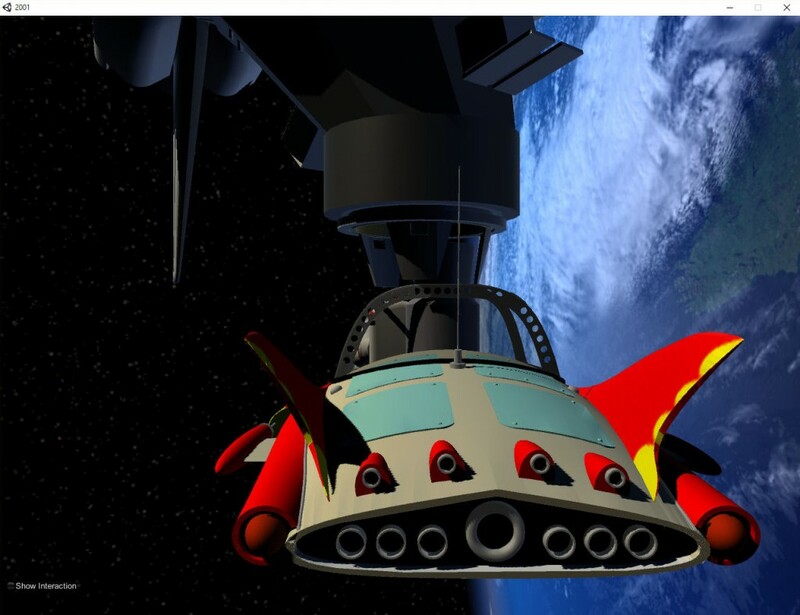 The mission this week will apparently involve a link up between the Supercar using a small portable and extendable air lock and the shuttle. 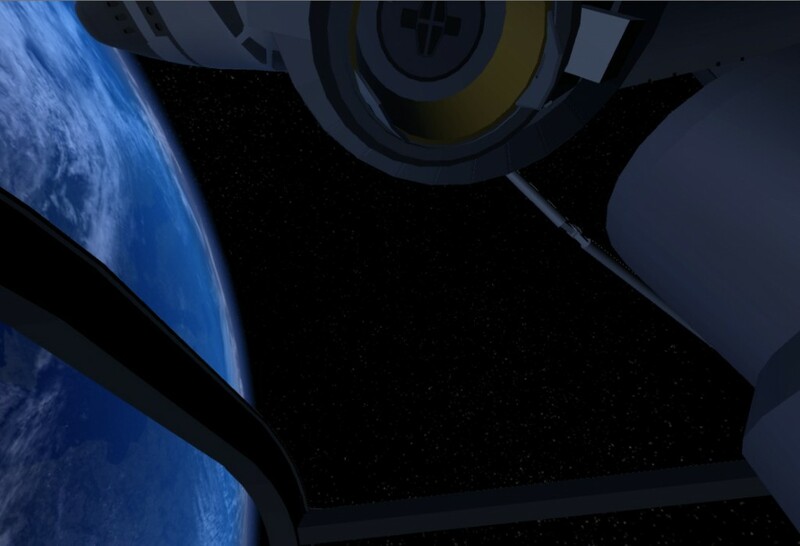 A docking is planned to occur before the Unity Node is delivered for Space Station Assembly. 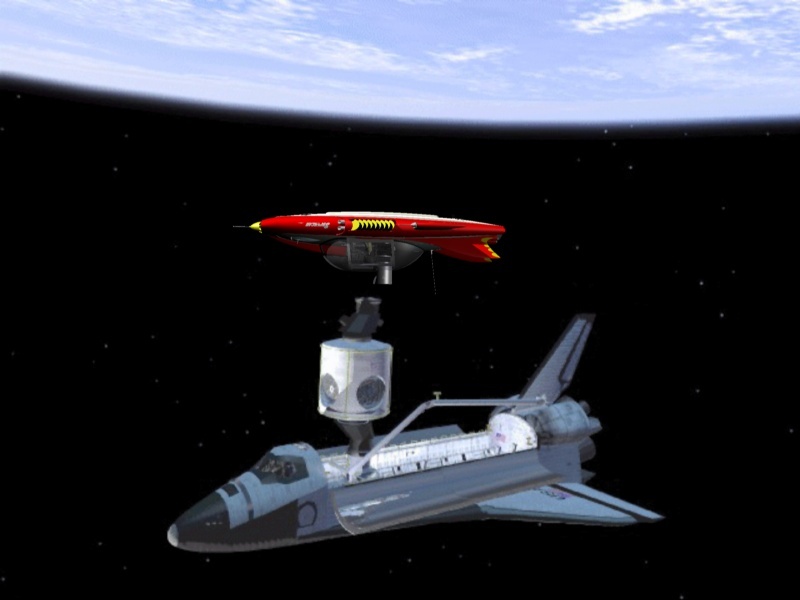 Recent Freedom of Information requests have uncovered simulations which took place nearly 20 years ago to test the space capability of the experimental emergency response and rescue vehicle… Supercar! 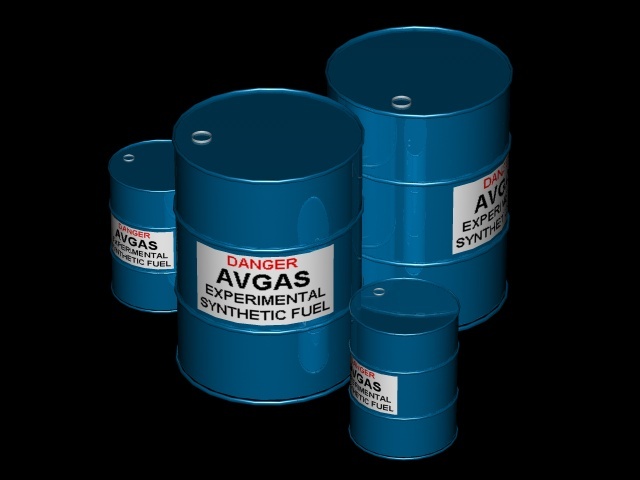 This relied on a top secret synthetic variant of the “Avgas” fuel used in Supercar’s advanced engines. A version of the simulation is provided at http://www.aiai.ed.ac.uk/~ai/unity/avgas/Avgas.html. This should work in old style browsers which support plugins (the Unity Web Player in this case, e.g. Internet Explorer). 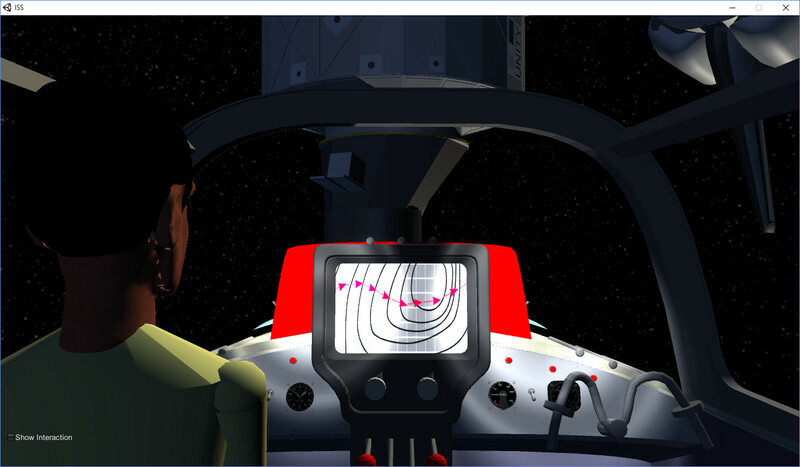 A WebGL version of the simulation is provided at http://www.aiai.ed.ac.uk/~ai/unity/avgas/Avgas-WebGL/. This should work in most modern browsers which support WebGL (e.g. Internet Edge, Google Chrome and Mozilla Firefox). 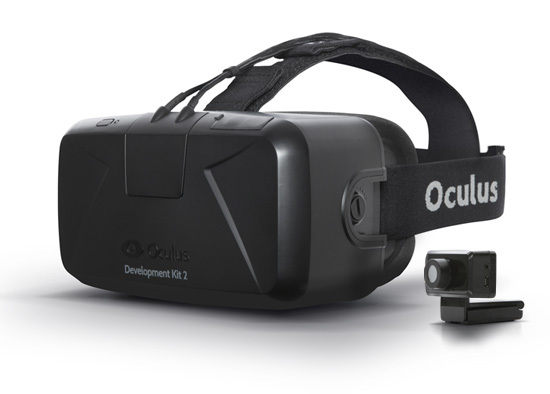 Or to run a Windows (64bit) standalone version which works on 2D screens or on the Oculus Rift download and unzip the provided file. You can use the arrow keys, page up and page down to move about. If you have a game controller attached, the left stick should move the astronaut, and the right and left bumpers will move you up and down. You can quit the experience using either the “q” or “esc” keys. 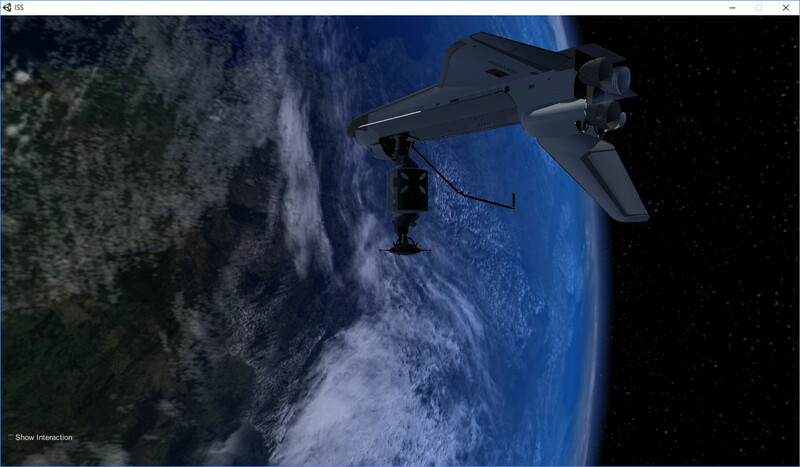 Model of Space Shuttle, with cargo bay doors open and ISS Unity docking module by Byr2008. © The copyright in all materials displayed and provided is that of the originating author or artist. Such materials should not be used without permission. All official material on Supercar is copyright by Carlton International Media Ltd. 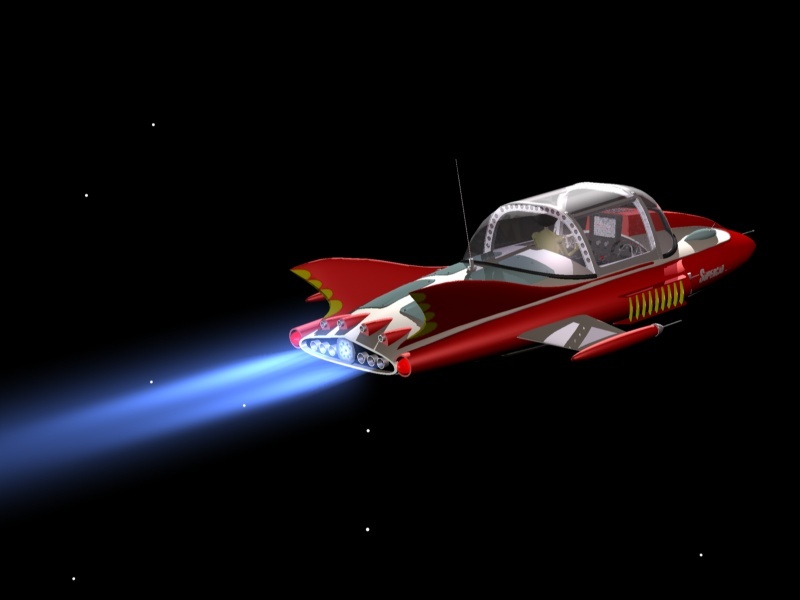 This is a fan maintained page intended to promote the shows of Gerry Anderson. The materials are provided for your enjoyment, but should not be used for any commercial purpose. Care has been taken to avoid the use of copyright images and other materials, but concerns over unsuitable use of materials, or suggestions for improvement on this page should be sent to Austin Tate (a.tate@ed.ac.uk). 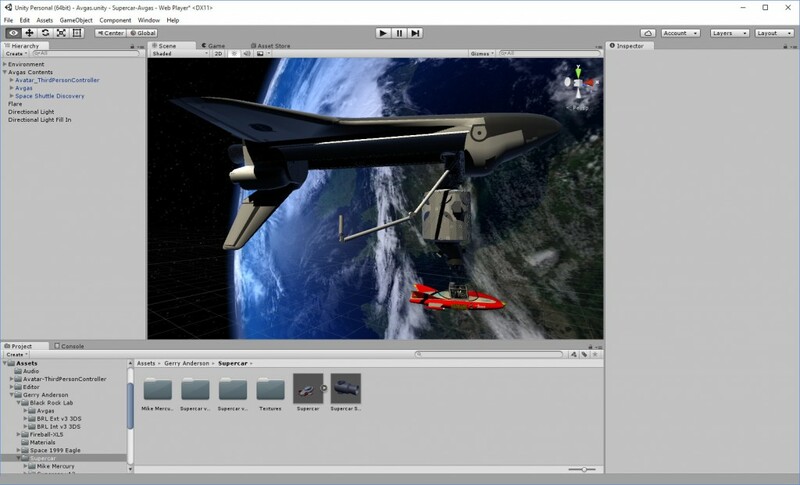 This entry was posted in Gerry Anderson, Oculus, Space, Supercar and tagged Gerry Anderson, Oculus Rift, Space, Supercar. Bookmark the permalink.